Hardly any band made waves in the scene as quickly as Aranea Peel's North German all girl formation. 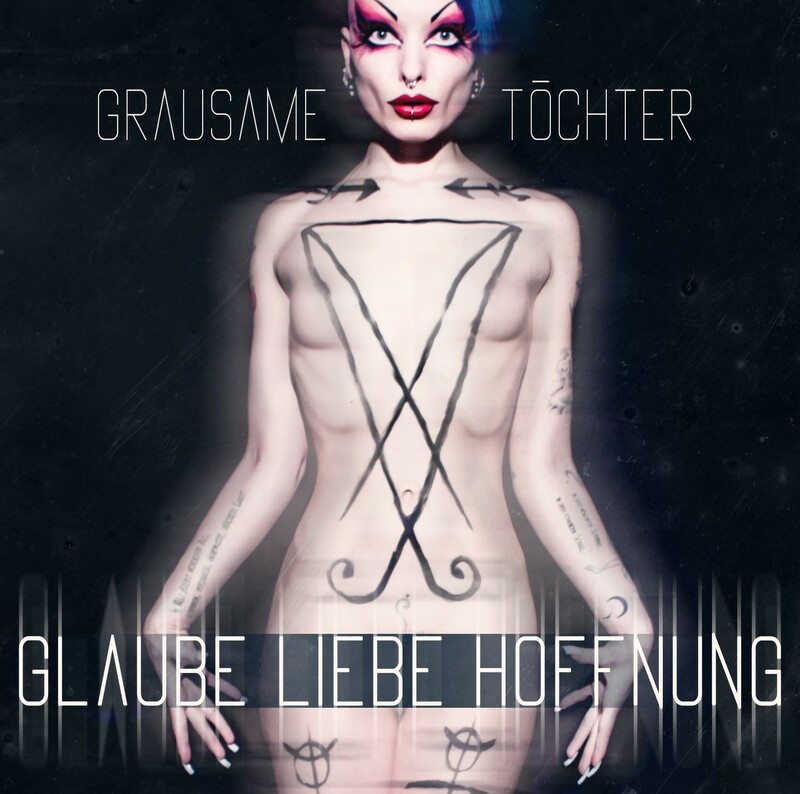 Since Aranea performed as Satan with horns up to now, the new album's title “Glaube Liebe Hoffnung” could lead to the assumption she had been reformed. Of course, this is not the case. The title song already clarifies her preference for the sensual here and now over an unseizable hereafter. 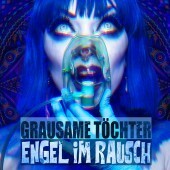 The minimal 80s retro song “Lust und Tod”, as well as the almost pop-rocky Song “Mensch und Tier” confirm this. 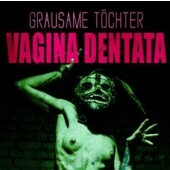 Some, however, not all attributes of the total work of art “Grausame Töchter” can be described as trenchantly sarcastic or wryly derisive, evil, wild, brute, and self-depreciating. 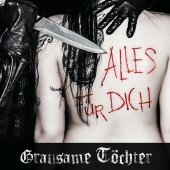 Grausame Töchter continue their individual and unique path. Their stylistic wide range sets them apart from the goth scene's monotony remarkably. The band calls their style dark electro punk, which is probably the most accurate description overall. Contrary to many other bands in the goth scene, they shine through their innovativeness. Additionally, front woman Aranea Peel is without equal. Optically, as well as vocally Aranea wows all along the line, she sings Brecht Chanson style (Verlassen), punkish-shrill (Ich bin Gott, bete und arbeite), melodic-pathetical (Tränen in einer toten Welt), erotically (Quid pro Quo), declamatorically (Solipsismus), rocky (Mensch und Tier) or just with understatement (Lust und Tod). Glaube Liebe Hoffnung is an individual album, without comparison and serves a lot more than simple entertainment. Glaube Liebe Hoffnung is also released as a 1000 limited edition double cd in a folding digi pak. Moreover, the bonus cd comprises their most popular songs in extraordinary versions: acoustic instrumental with Ludwig Schytte on a Steinway piano. The atmosphere is calm, poetic, mysterious, sad, uncanny. Dissecting the music in this manner reveals the full potential of this all-female band's songs. They depict a surprising and atmospheric addition to the original electronic tracks. In this form, too, it surely constitutes the optimal soundtrack for any sm session.